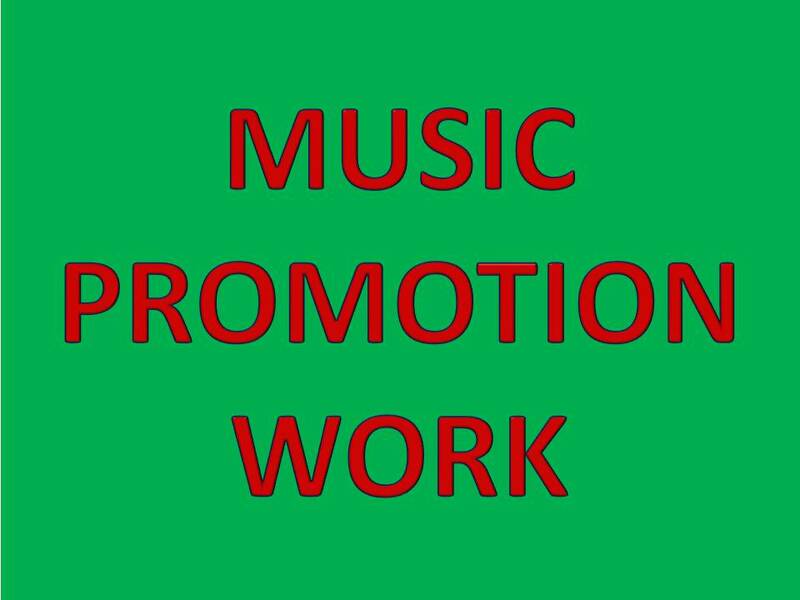 I'm professional music promotion worker. Have a 1 year experience. Your need music site protion. I'm here.